Join us for our annual Fence Training School! 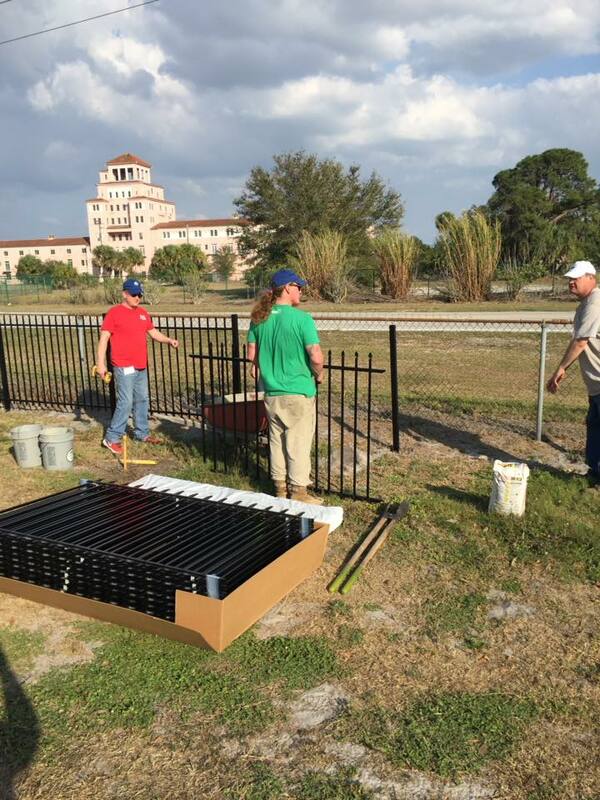 This 3-day event takes place annually in Sebring, Florida where you’ll receive fence installation instruction from qualified, knowledgeable trainers with 250+ years of combined experience in the industry. Read more below and fill out the Fence Training School Application 2020 to sign up! Our team of instructors offer training and insight into the most innovative techniques in the field. 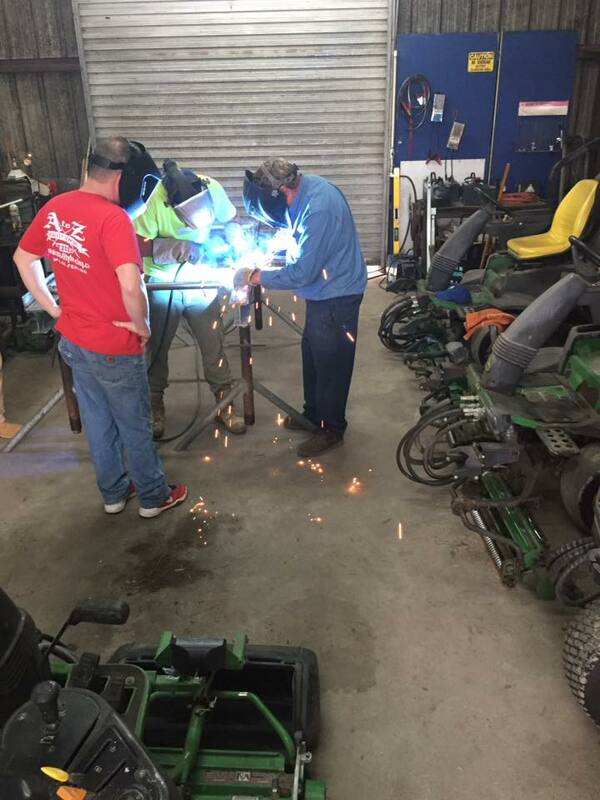 You’ll learn about a wide variety of topics such as access controls, chain-link, farm and ranch, HTP rail & strand, ornamental, vinyl, wood, welding, tools and equipment and safety. 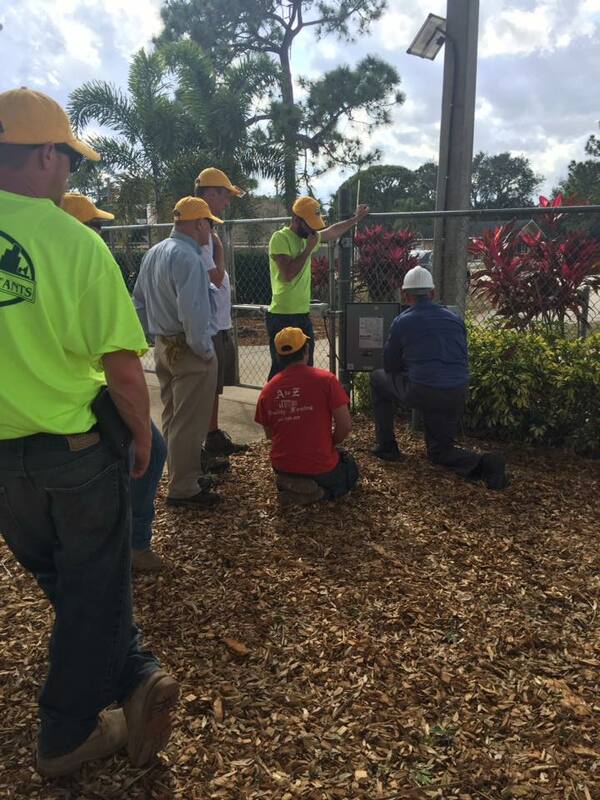 Students in the gate operator class learn the proper techniques to ensure a quality installation. Hands on experience makes the difference. Our students do the work while the instructors supervise. 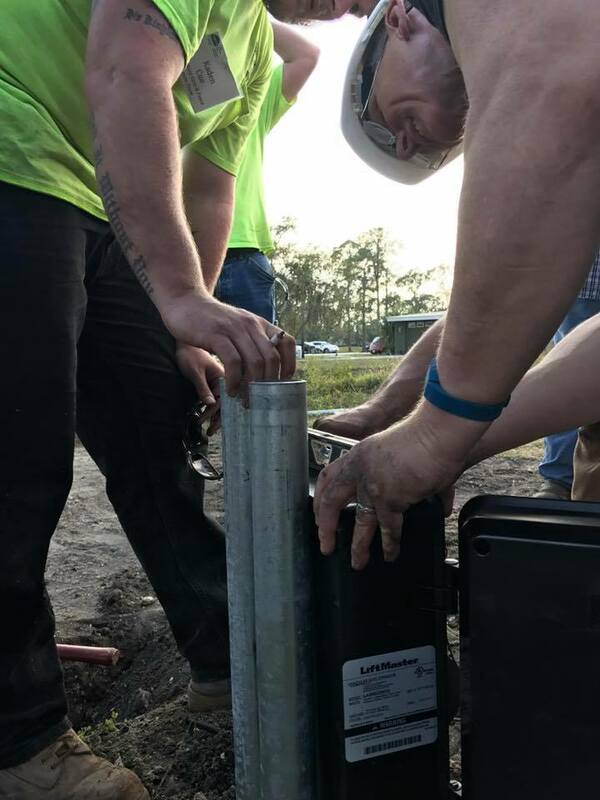 In past years, this course has brought better understanding of proper fence installation to installers, crew leaders, sales staff and schedulers with an emphasis on maintaining a clean, safe work environment. 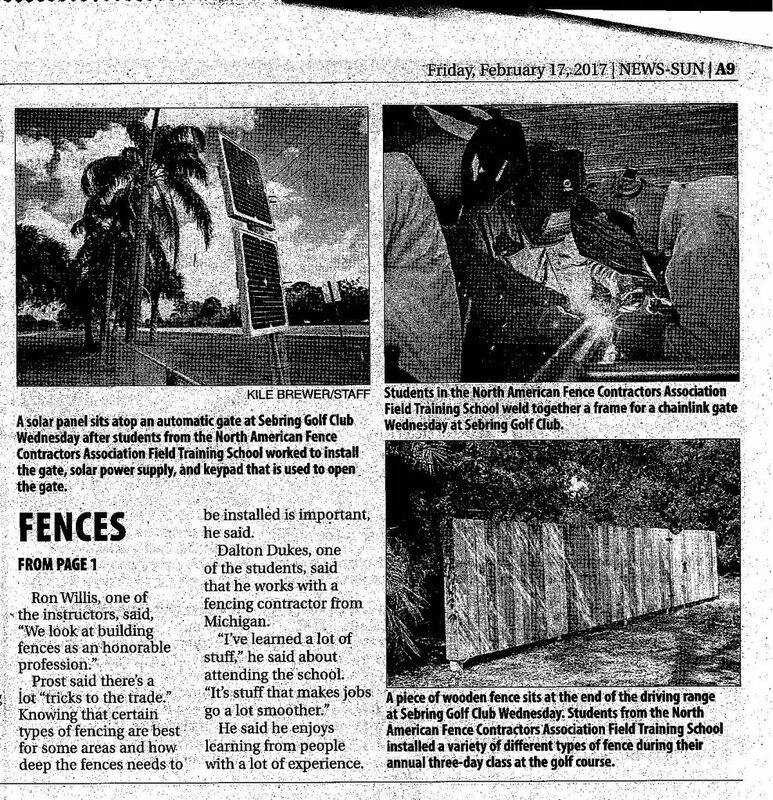 Read articles about the Fence Training School from World Fence News and Fence Talk. *Please forgive the poor quality of these articles; we did not have a way to obtain them electronically. However, we wanted to share the positive message of what being part of our Fence Training School offers. STEP 1: Download and print the FTS Application 2020. Please note that the school is limited to 28 registrants and entry into the school is granted on a paid, first-come, first-served basis. Want to know more about where you will be staying? visit our events calendar or contact us with questions.